Pond is the Chairman and Co-Founder of Mariner Partners Inc., and has co-founded a number of successful ICT start-ups in Atlantic Canada, including iMagicTV, Q1 Labs, Brovada Technologies, Radian6, Shift Energy and Cirrus9. He is also the Co-Founder of Propel ICT, a start-up accelerator, the Co-Founder of the Pond-Deshpande Centre at the University of New Brunswick, and the Co-Founder of East Valley Ventures, an accelerator for Atlantic Canadian start-up companies with a mission of helping passionate entrepreneurs launch meaningful and enduring technology companies. He is a Director of Upside Foundation, NB Business Council and the National Angel Capital Organization. Gerry Pond has received many honours, both regionally and nationally, including the prestigious 1997 Canadian Information Productivity Association (CIPA) Innovator of the Year and Hall of Fame, the NB Knowledge Industry Recognition and Achievement (KIRA) Awards Person of the Year in 2002, the 2003 Queen’s Golden Jubilee Medal, Atlantic Business Magazine’s Top 50 CEO Award in Atlantic Canada in 2003 and 2005, an Honorary Doctor of Letters from the University of New Brunswick, and an Honorary Doctor of Commerce from Saint Mary’s University. For his tireless contribution to regional economic development, he was inducted into the New Brunswick Business Hall of Fame in October 2007. 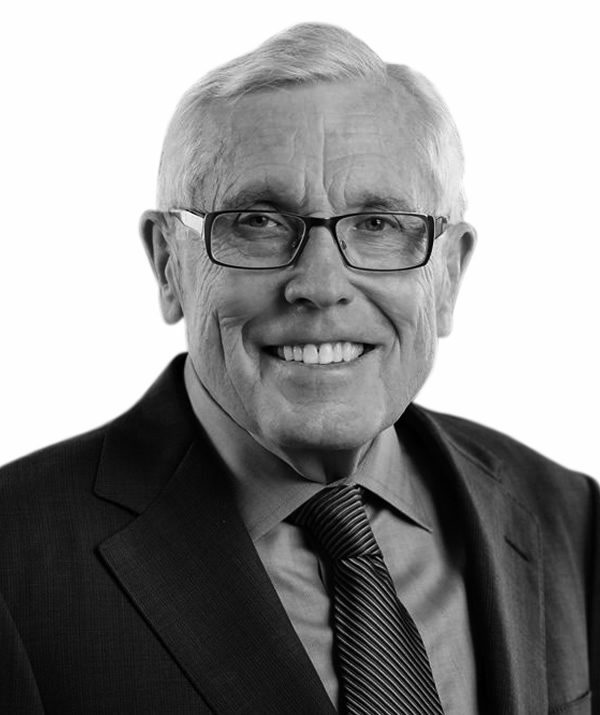 An inspiring innovator and social entrepreneur, Gerry Pond also earned recognition as 2011 Canadian Angel of the Year from Techvibes & KPMG. In 2012, he received the Canadian Red Cross Humanitarian award for New Brunswick. He was twice honoured in 2013, first by The Learning Partnership as a Champion of Public Education, and then as the recipient of the Order of New Brunswick for his innovative spirit and critical contribution to many of New Brunswick’s IT and telecommunications success stories. At the 2014 Canadian Startup Awards, Gerry Pond’s passion for supporting innovation and entrepreneurship was recognized with the prestigious Wolf Blass Lifetime Achievement Award. In 2015, he was awarded the first-ever Business Development Bank of Canada Entrepreneurship Champion – a national award that recognizes the achievement of a Canadian entrepreneur and community leader who has created and grown one or many successful small or medium-sized businesses while significantly contributing to the prosperity of the Canadian entrepreneurship ecosystem. Most recently, Gerry was appointed a Member of the Order of Canada. It is the cornerstone of the Canadian Honours System, and recognizes outstanding achievement, dedication to the community and service to the nation.